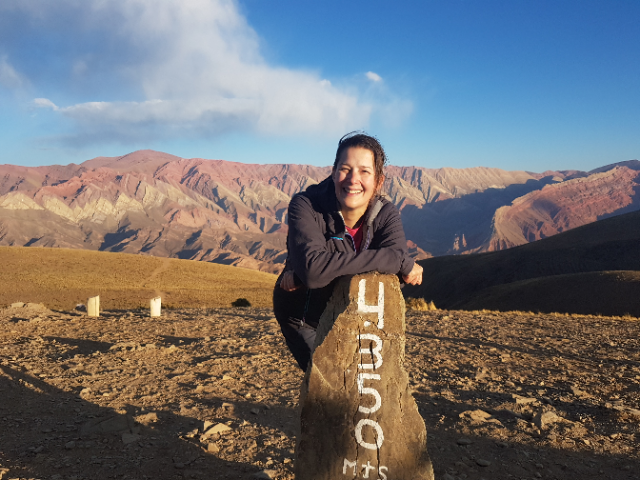 Northern Argentina is a dream for anyone interested geology, and a delight for those who simply appreciates a good panorama. 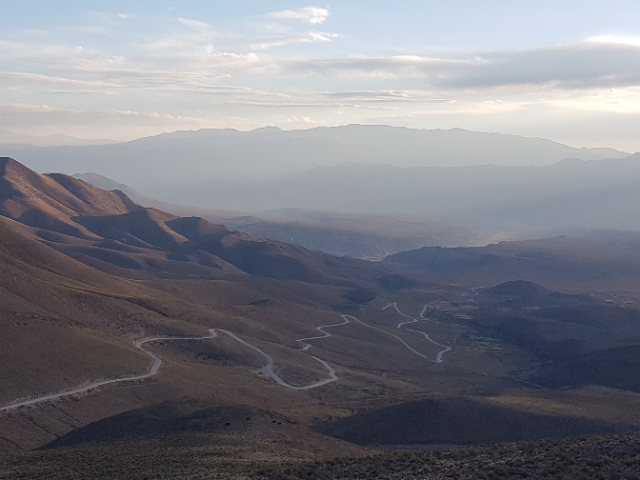 Riding down from the Bolivian altiplano along the ‘Ruta Nacional 40’, the scenery simply blew my mind. 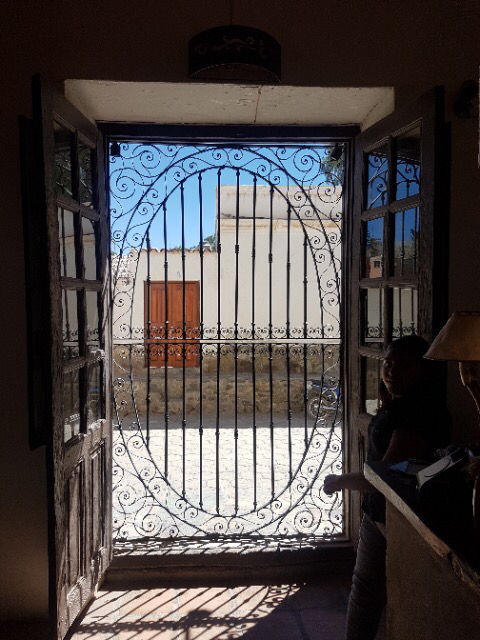 Having not planned this part of my trip in so much detail, I really had no idea what to expect. 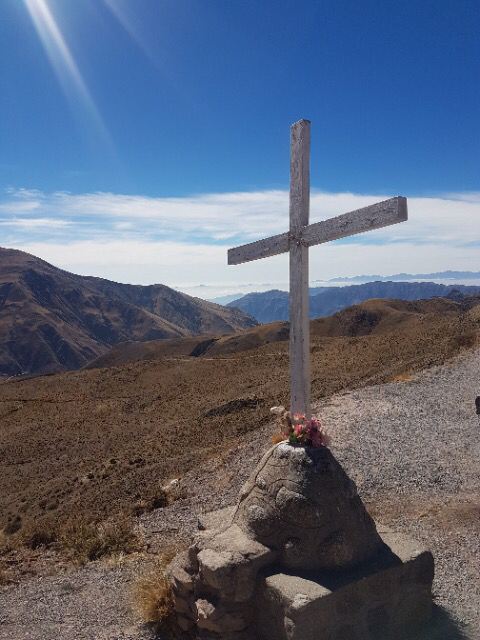 As the miles ticked by, my eyes feasted on everything from red-rock canyons and mountain passes to valleys of multi-coloured striped and patterned rocks, from the sky-scraping Andes mountains towering up to over 6,000m on my right to cactus fields, deserts and sand dunes, until eventually reaching the winelands of Cafayate. 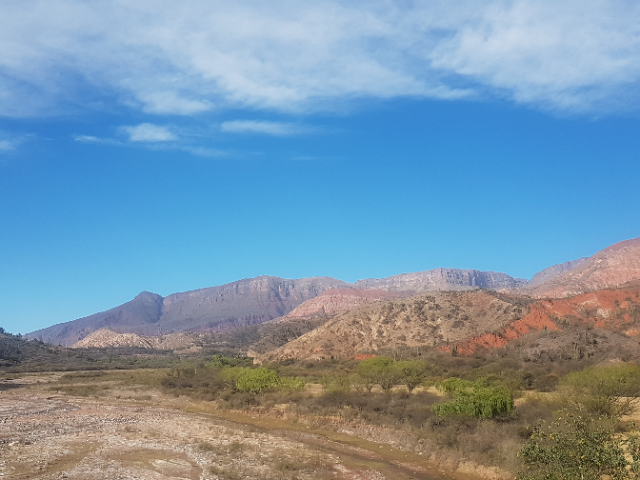 In the first couple of days, I rode down through the Quebrada de Humahuaca, with the road hugging the side of the Rio Grande and tracing the deep gorges carved out by the river. 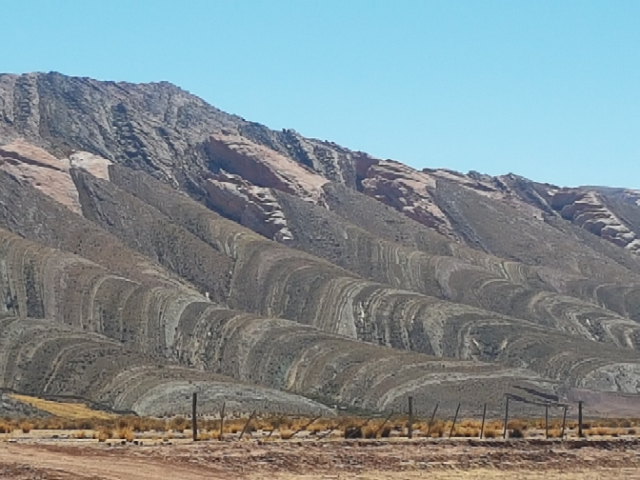 Formed by huge tectonic forces millions of years ago, the sedimentary rock to either side has been pushed up into jagged edges, with ripples of ‘rainbow’ colours sprouting from the ground at unlikely angles. 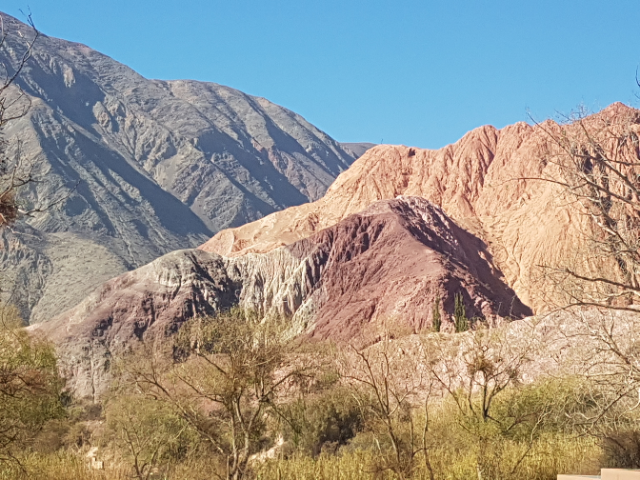 The ribbons of purples, blues, greens, reds, pinks, oranges and yellows come from ancient layers of sea, lake and river sediment and appear where the rock has been impregnated with metals and minerals such as iron, coppper and lead. 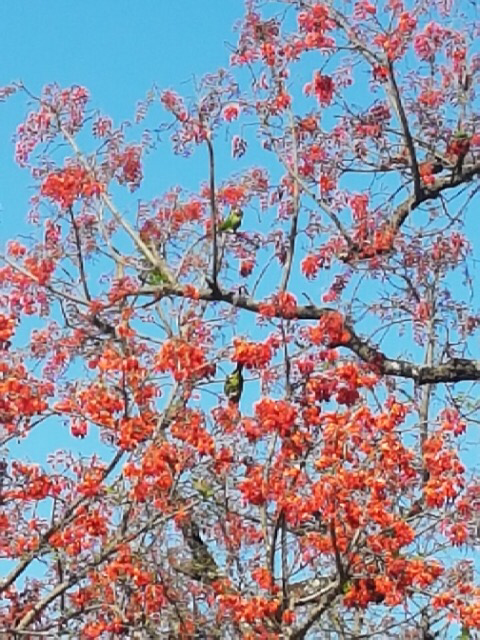 Photos don’t do justice to just how vibrant the colours are – I’ll leave your imagination to do the rest! 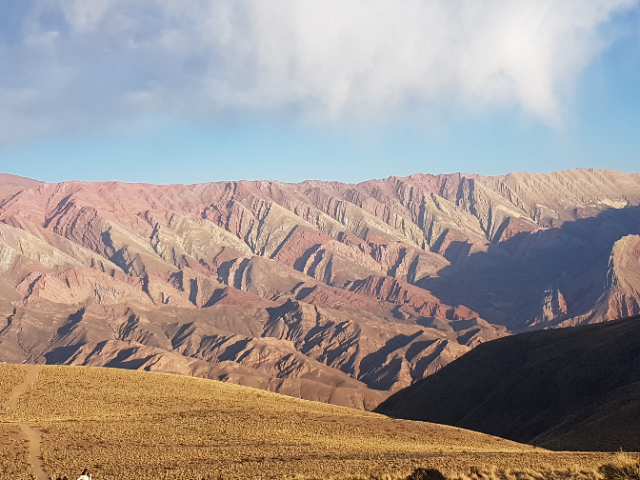 After the rainbow colours of the mountains, I kept descending (tho into a headwind which seems to happen every time I have a downhill day, so lots of pedalling with head down annoyingly still required!) 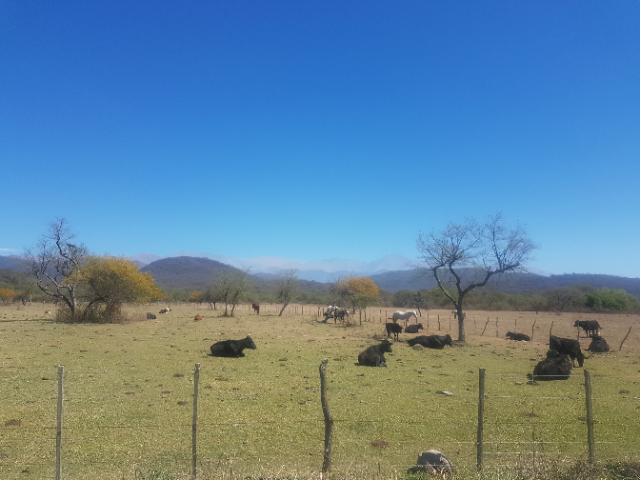 out of these arid landscapes and was delighted to start seeing greenery and trees with birds accompany on my way. 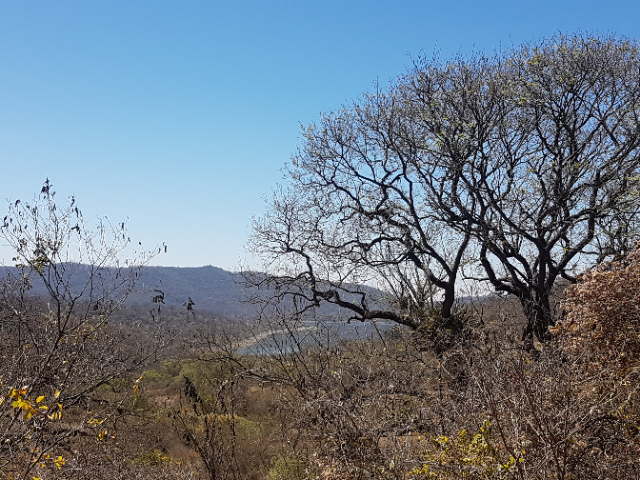 The great thing about cycling solo is that nature doesn’t hear you coming, and I was regularly serenaded by the (very loud) chatter of the green/red parakeets in the fire trees above my head. 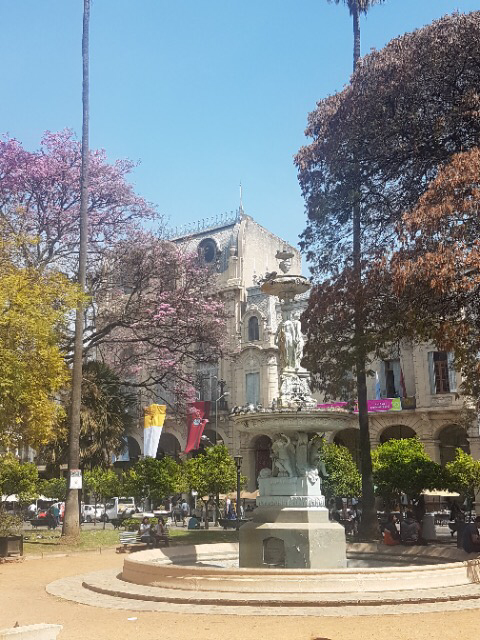 After a good few days of solitude and camping, and riding one of the most beautiful winding climbs I’ve ever seen from Jujuy to Salta, it was then a bit of a shock to the system to arrive in this stunning and bustling colonial city. 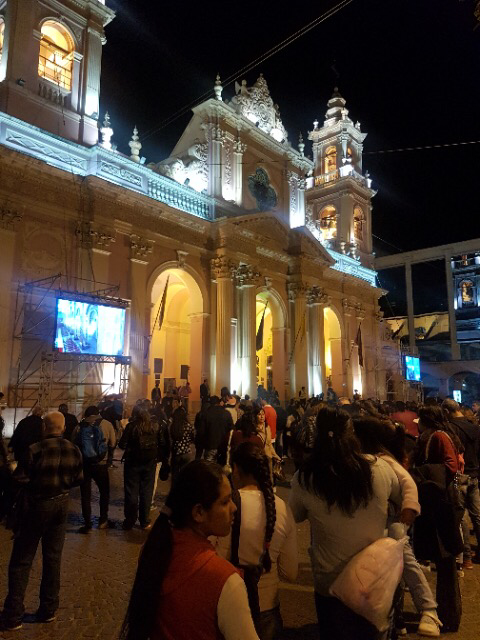 I liked lots of things about Salta – beautiful buildings and churches, the fantastic ‘peña’ folkloric music culture (more on that below), and a couple of good bike and outdoor shops, which meant I could buy a new shimano bike chain ready for when I’ll need it, and stock up on some more camping gas which has not been easy to find. 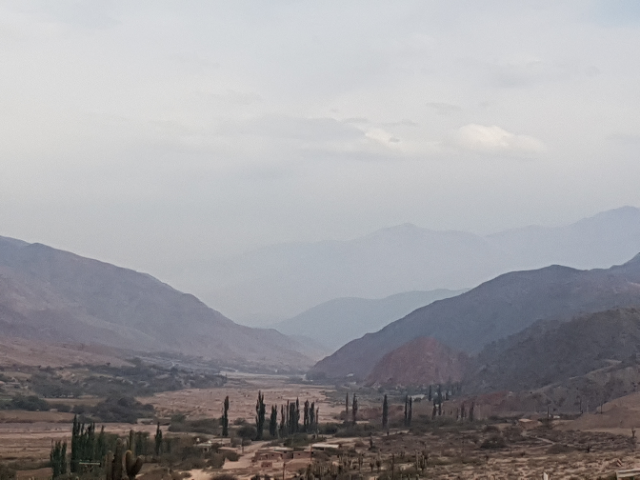 The beautiful road from Jujuy to Salta (as usual, the photo doesn’t do it justice! A gorgeous camping spot where wild horses and the usual solo stray dog kept me company for the night. 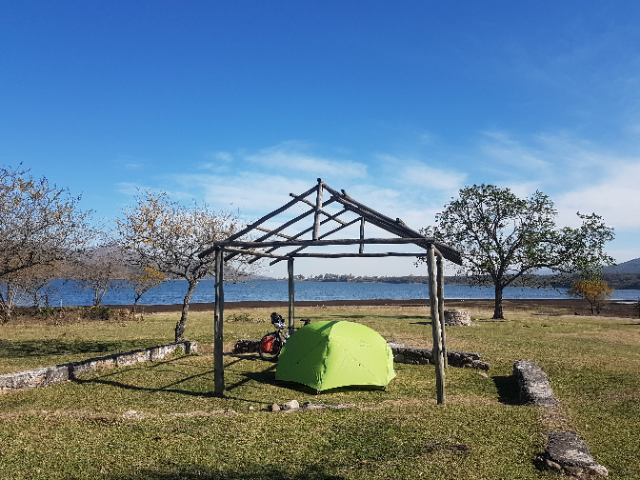 I met a lovely Argentinian family out on a day trip with their young twin boys who gave me a large bottle of mineral water after I couldn’t reach the lake to top up my own bottles. 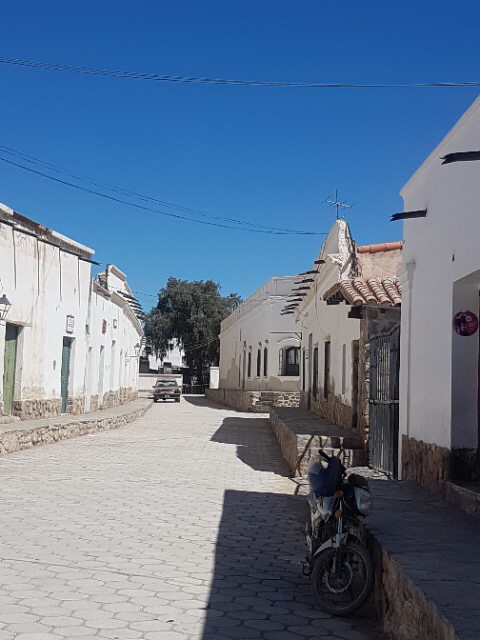 Another retired couple out on a day trip from Salta plied me with cheese and crackers. 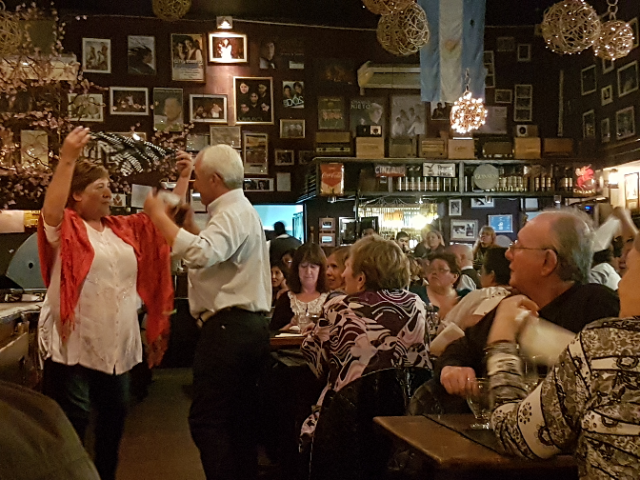 Enjoying the nightlife and traditional singing and dancing at a Saltan ‘peña’. 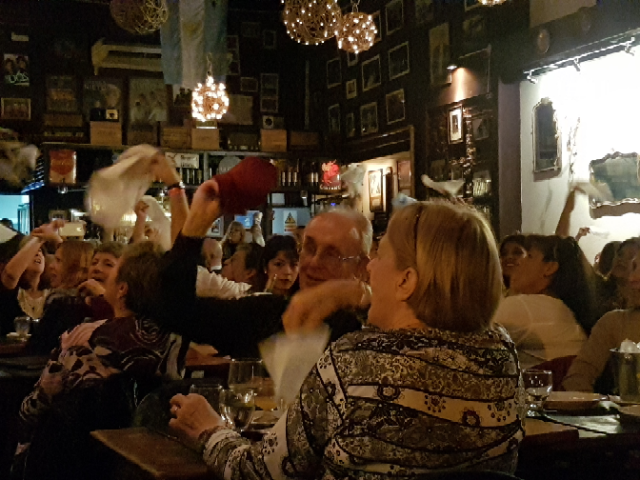 Argentinians definitely know how to have a good time, and seem to have a much stronger sense of cultural heritage than we do in the UK. 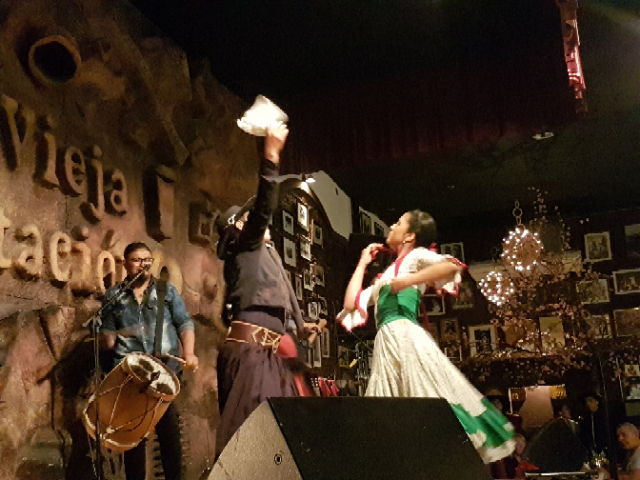 Music has been far more prevalent than in Peru and Bolivia, and everyone seems to know all the words and to be ready to get up and dance to all the traditional songs. I also managed to catch my first jazz gig of the trip right after this:). 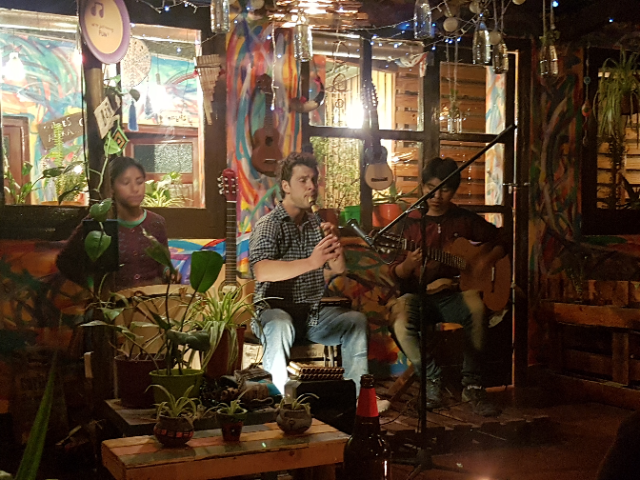 My first piece of Argentinian folk music at my fabulous stay in a tiny hostal back in Humahuaca. Various debates opened up with local members of the audience about the origins and meanings of some of the traditional indigenous songs.